« Paint Your Pet Party! 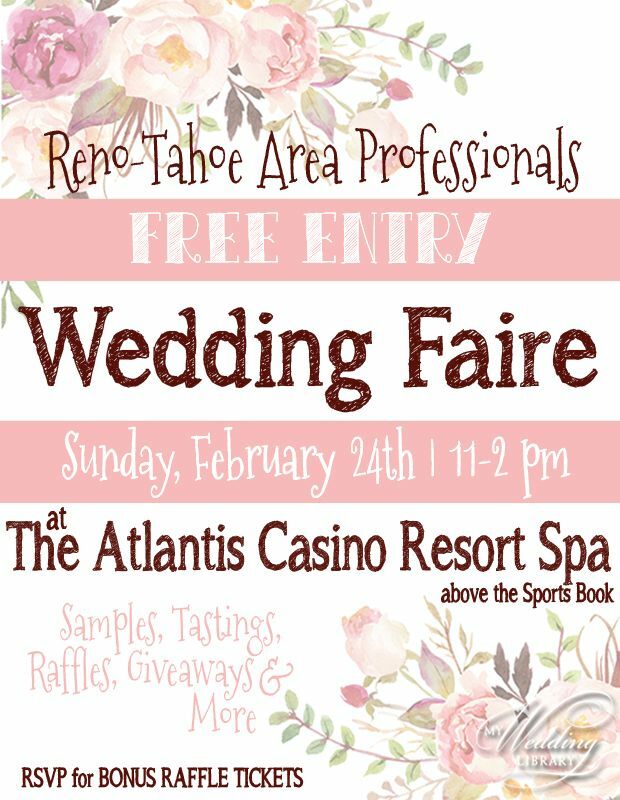 Join us for a free afternoon of fun at the Wedding Faire at Atlantis Casino and Resort in Reno. We will have a collaborative painting project that will be free to participate in.